Nestled on a farm in Smyrna, Tennessee, is a tiny fabled village whose residents consists of a very unlikely group. 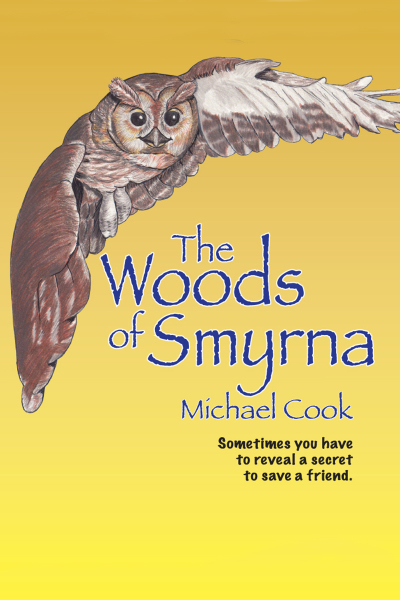 Jonesy, an owl, Charles, a chipmunk, Ruthie, a sparrow, Scotty, a squirrel, and Harley, a mouse, live together in the Woods of Smyrna. Harley is terribly ill, so ill she might not make it through the cold, wet days of a coming storm if they don't get her to a warm, dry place. To save Harley and endure the storm, the others must take a chance and reveal themselves and their village to two brothers who live on the farm, hoping they will help them. If they don’t get the boys’ help, they may lose one of their own, changing their 'family’ and their village forever.